From the creators of the revolutionary Chameleon Clock comes AmbiHue. 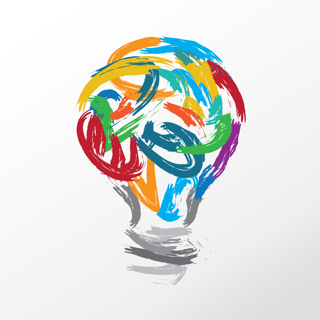 Now you can dynamically control the colour of your PhiIips Hue bulbs based on input from your device's camera. You may have seen those high-end televisions that feature ambient backlighting where the TV casts a wash of light on the wall behind itself, changing colour according to what's on the screen. Now you can recreate the same effect for considerably less cost in your own home! All you need is a set of PhiIips Hue bulbs. 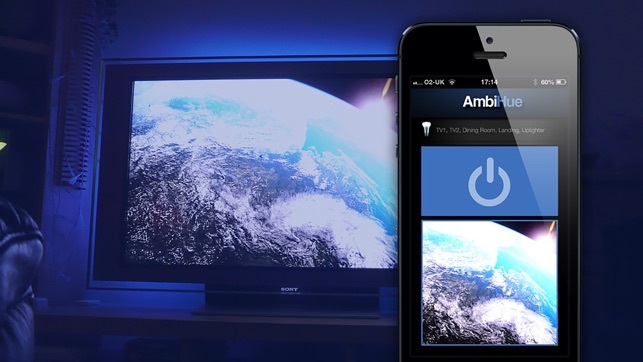 Place one or more bulbs behind your TV, launch AmbiHue and point your device's camera at the screen. 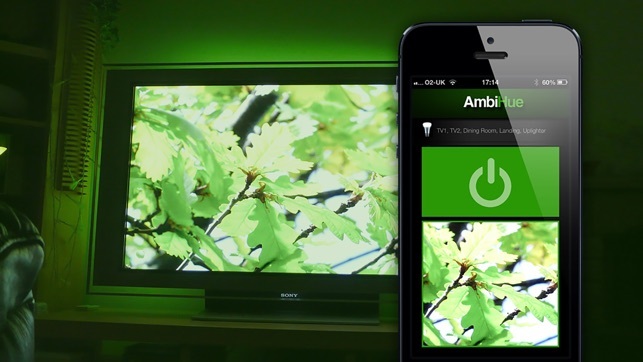 Now watch your bulbs change colour in response to the on-screen action! Research has shown that dynamic backlighting helps focus your attention on the TV screen - but let's be honest, we don't really care about that, it just looks cool. 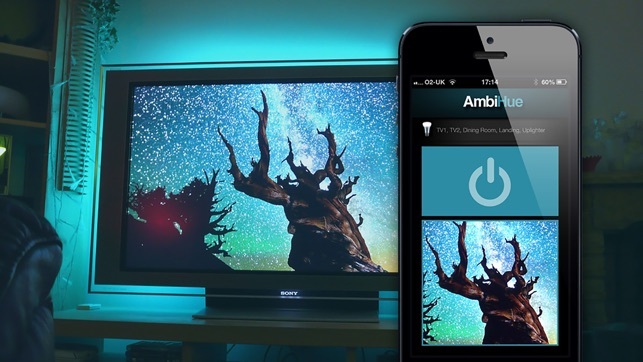 Of course you don't need to use AmbiHue with your TV, you can just use it as a fun way to control the colour of your PhiIips Hue bulbs to create dynamic mood lighting effects. Why not point the camera at your clothes to match your lighting to your wardrobe? Or point it out the window so your home lighting changes to match the sunset? 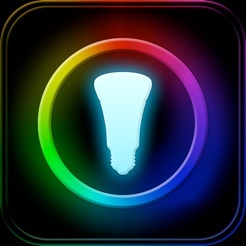 - Dynamically controls the colour of your PhiIips Hue bulbs based on input from your device's camera. Some have clearly not taken the time to understand how this works and interacts with Hue, and so they have rushed to unload negative ratings or jumped to the wrong conclusion. The reason it doesn't rate a perfect score is that there are all of these negative ratings of those I mentioned in my first sentence. I almost didn't buy this. I have an iPhone 5S as my TV "monitor", and after I did some basic troubleshooting, this worked flawlessly for me. The colors matched my monitor, and it reproduced the colors almost perfectly and quickly. 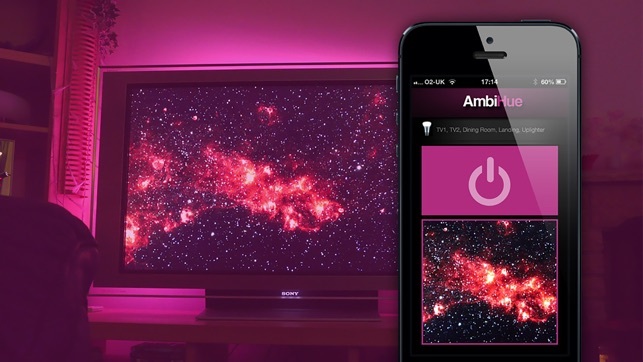 If you want the Ambilight effects originally offered by Philips but is no longer commercially available, and at a cheap price, then Hue and this app are your solution. My opinion is that it works as good or better as the originally marketed Ambilight. 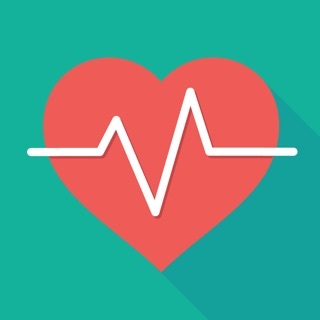 Great job NetwalkApps!!! 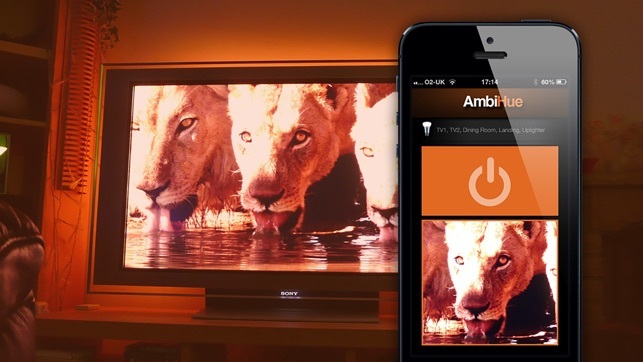 Thank you developing AmbiHue! This app works just ok. However it misses two critical features. First of all it must be locked to a color temperature. For example it could be as simple as letting user chose modes like Day (5000K) Night (3200K) and TV (6500K). Without color temperature lock iOS camera API normalizes the color through auto white balance. Everything ends up generating gray color within the app. Second: must have zoom and reframe for use with TV. 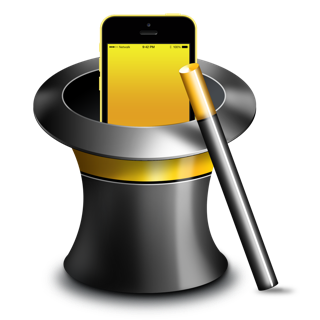 This is a great little app on the rare occasion it works. Unfortunately, it regularly becomes unresponsive both at launch and while running .I have to delete and reinstall the app almost every time I want to use it. Update: since the release of the new version is app has become completely useless. It can now only display red and orange. It's awful. Do not waste your money on this.